All suites at Divi Aruba Phoenix face the sea. 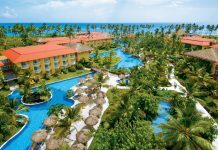 Divi Aruba Phoenix Beach Resort is nestled between a private wildlife sanctuary and the Caribbean Sea along Palm Beach, Aruba. This all-suite resort offers relaxing beach amenities, free WiFi throughout, convenient amenities and trendy dining options. Divi Aruba Phoenix is at the start of the Palm Beach strip, so it’s a bit of a hike to walk to other restaurants and shopping. On the plus side, the beach isn’t as crowded as other Palm Beach resorts since it’s not sandwiched between two properties. All rooms face the ocean and feature a hot tub as well as private bathroom with free toiletries and a hairdryer. 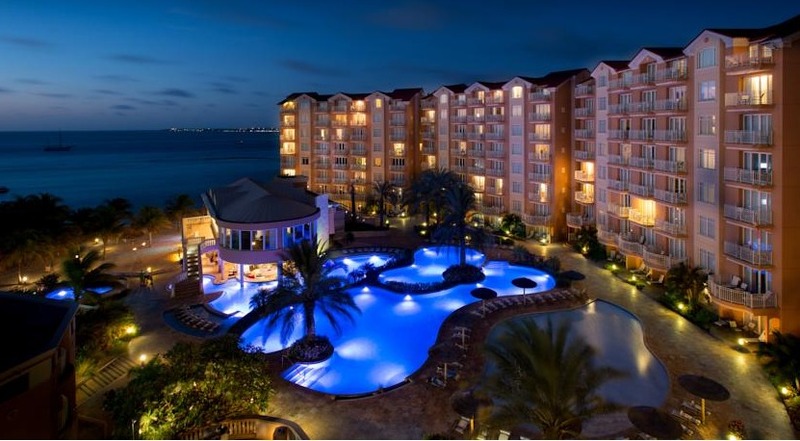 Divi Aruba Phoenix Beach Resort also features an outdoor pool and updated fitness center with ocean views from the floor-to-ceiling windows. 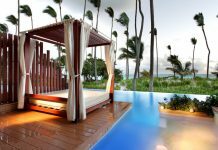 Guests can relax in a hammock or cabana on the beach or with a massage in the spa. The full-service concierge can arrange island tours and a variety of activities. 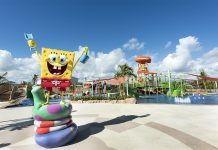 Guests will enjoy beach side dining at the Sunset Bistro, which serves fresh seafood and island specialties. The open-air Pure Beach Restaurant is a great place to enjoy a casual meal, while the French market and deli offers a selection of food items and wines. Fly into Queen Beatrix International Airport, Aruba (AUA). The hotel is on Palm Beach, about 20 minutes from the airport. Check Divi Aruba Phoenix Beach Resort’s website for more information.